Aiseesoft Mac FoneLab is the fastest and most reliable data recovery software for iPhone, iPad & iPod Touch. It helps you recover lost or deleted data due to jailbreak, iOS upgrade, etc. from iTunes and iOS devices directly. 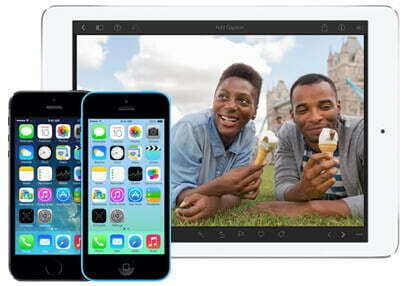 This Software supports iOS 7.1 and the latest iPhone 5s/5c, iPad Air/mini 2. Retrieve deleted and lost files including Contacts, Messages, Call history, Calendar, Notes, Reminders and Safari bookmarks for your iPhone 5s/5c/5/4S, iPad 4/3/2/Air, iPad mini/mini 2 and iPod touch 5. Connect your device to your Mac, and FoneLab will help you get back your data at great speed, even when your device is locked or caught with other problems as mentioned above. As long as your device has been connected to iTunes before, all the required data can be scanned and exported. Backup your device just in case. 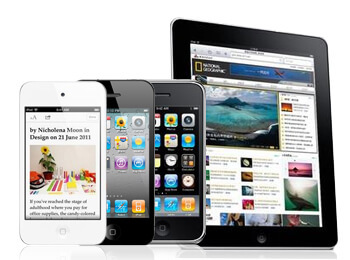 FoneLab will help you find your important information lost/deleted on your 4/3GS, iPad 1 and iPod touch 4. It supports getting back most file types, including Contacts, Messages, Call history, Calendar, Notes, Reminders and Safari bookmarks. You can even get access to the lost/deleted and existing data from you locked device caused by forgotten password, being smashed, crashed or even broken as long as it was once connected with iTunes. 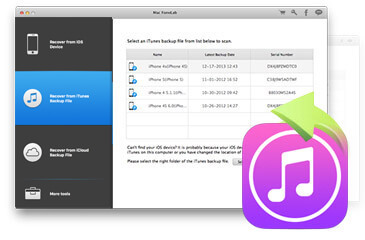 Mac FoneLab assists you in recovering data from iTunes backup easily even if your device is lost, broken, crashed, or wiped out due to upgrading, jail-breaking or restoring to factory settings. It supports recovering 11 file types, which includes Contacts, Messages, Call history, Calendar, Notes, Reminders, Safari bookmarks, Camera Roll, Photo Library, Photo Stream, Message Attachments and Voice memos. Recovering lost/deleted files and existing files. The powerful preview function makes it possible to see the specific contents, Photos, times, names, etc. of your SMS, call history before recovery. You'll find all scanned files displayed in the preview window in its category. Both the lost and existing files are visible. Just click the file type and see the detailed information. Exportable text content include Contacts, Messages, Call history, Calendar, Notes, Reminders and Safari bookmarks while media contents include Camera Roll, Photo Library, Photo Stream, Message Attachments and Voice Memos.